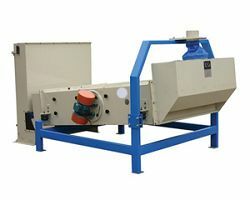 With the capacity of sifting the rough and fine impurities for maize processing equipment, this vibrating separator is equipped with tail end aspiration or air recycling aspirator which can reach a combined function that allows cleaning out the low-density particle. 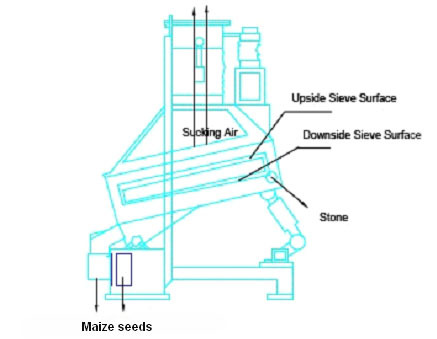 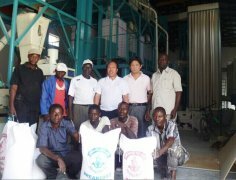 With the capacity of sifting the rough and fine impurities for maize seed cleaning process, the rotary flat sieve is equipped with tail end aspiration or air recycling aspirator which can reach a combined function that allows cleaning out the low-density particle. 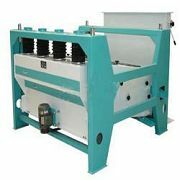 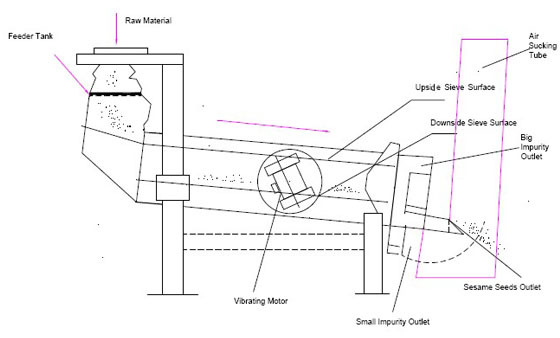 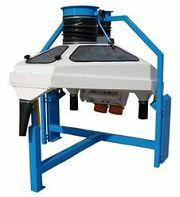 The machine works for continuously separating stone, bits of glass and metal, etc, it is a good cleaning equipment.